A 26-year-old man suffered what police are describing as “non-life threatening injuries” in a Thursday night shooting on the city’s Bellevue Avenue, WHAV has confirmed. He was medflighted to a Boston hospital for treatment and the investigation into the shooting is ongoing. This is the second instance of gunfire in the city in recent weeks. 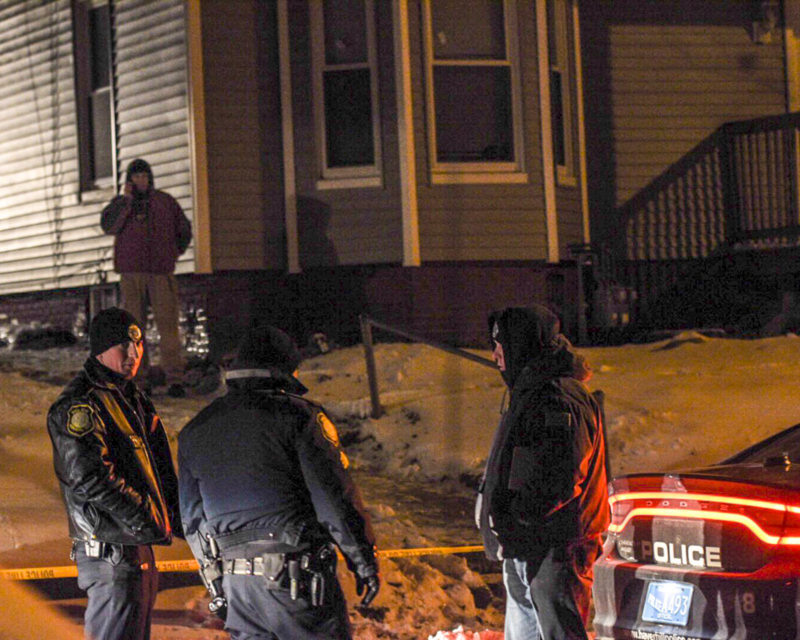 On Dec. 30, a 21-year-old Haverhill man was transported to a Boston hospital after sustaining injuries during a shooting on Hilldale Avenue. Anyone with information about the Thursday shooting is asked to call Detective McCann at 978-373-1212 x1578.